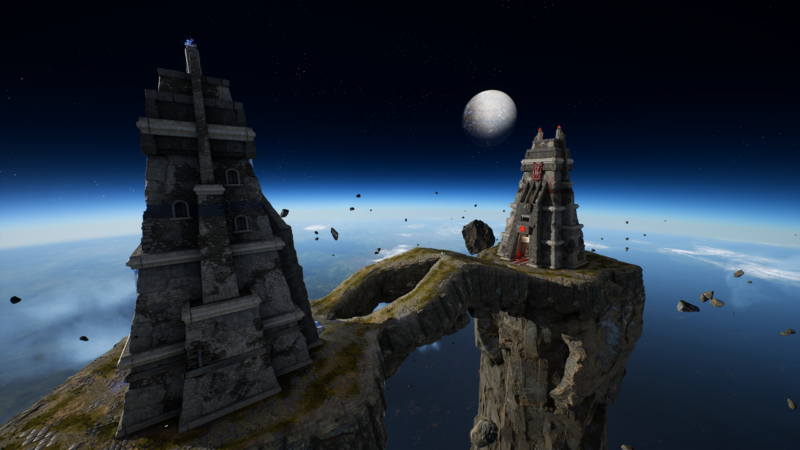 Unreal Tournament update brings back iconic map and a host of new updates/features. Possibly the most iconic map of the series, the sniper friendly Facing Worlds has been around for many years. Through the most recent patch on the next iteration of Unreal Tournament, players can once again enjoy this map. Of course we have a great deal more than just this classic map coming back; there are actually a total of three maps for capture the flag here, in addition to Facing Worlds, the update includes maps Titan Pass and Pistola Battleground. In addition we also see two new playable characters. Skaarj trooper Garog and the necris female Visse join the roster to give players more choices. Last was an update to the mesh and models of several weapons including this very polished link gun. All the details can be found over on the update notes on the unreal tournament site and if you are looking to get in and try it out yourself, its easy to do here.